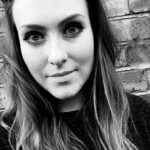 Zoe is a theatre lighting designer, since graduating from the Royal Central School of Speech and Drama she has worked on both large and small scale theatre in the UK and worldwide. 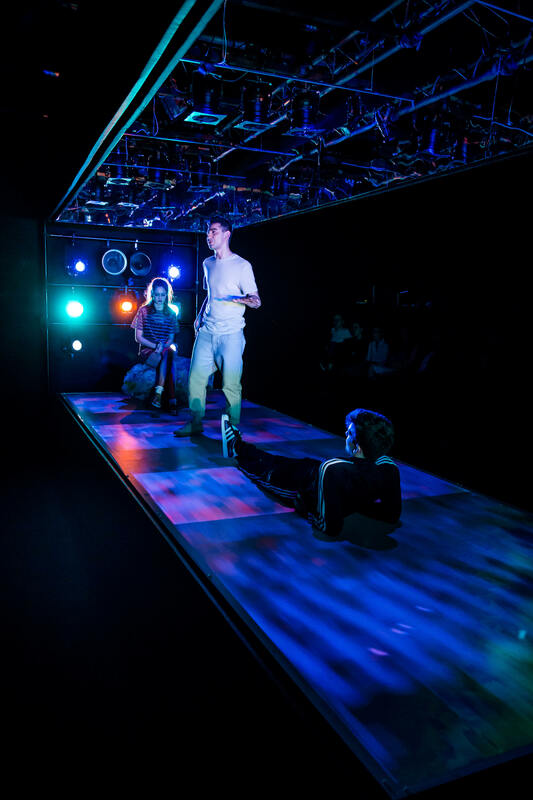 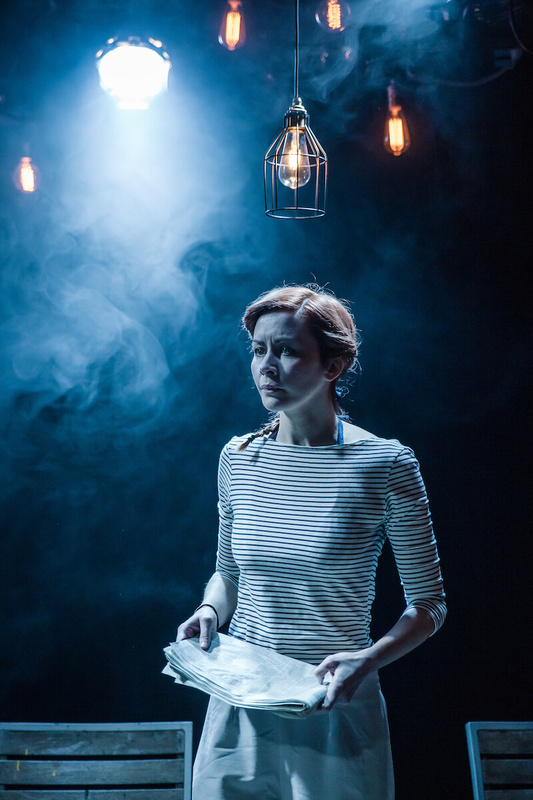 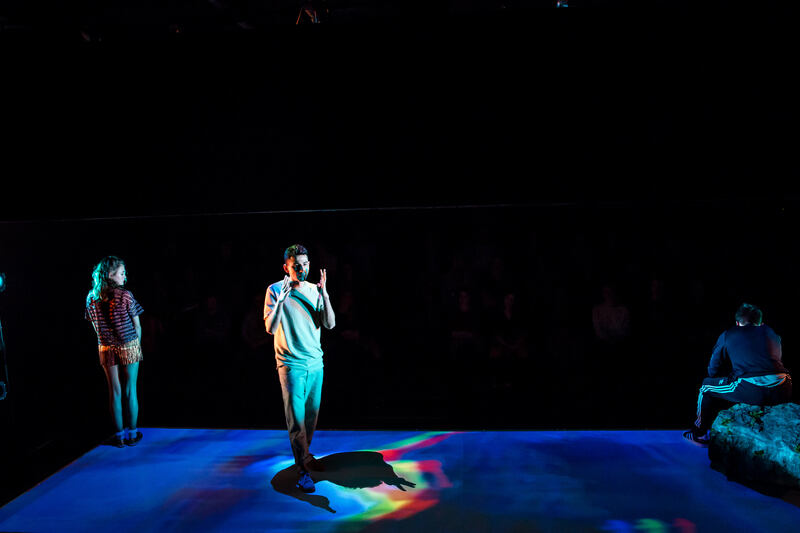 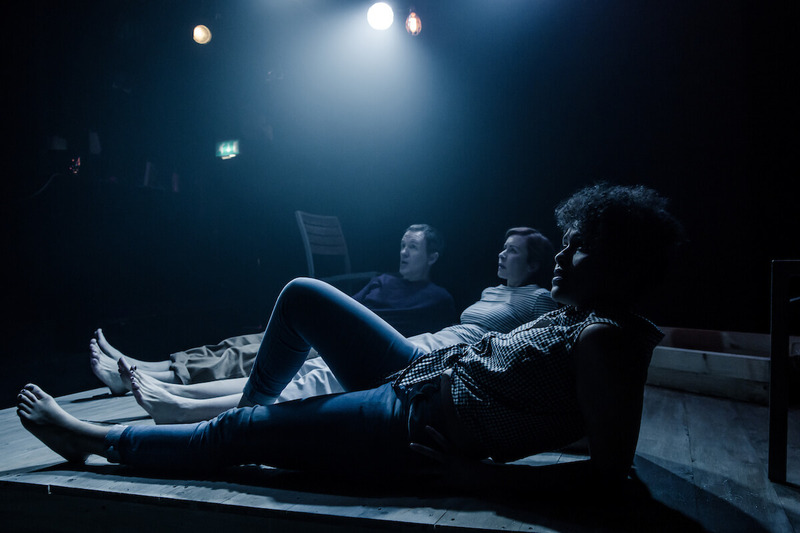 She recently won the 2019 OFFIES Best Lighting Design Award for the Old Red Lion’s Tiny Dynamite. 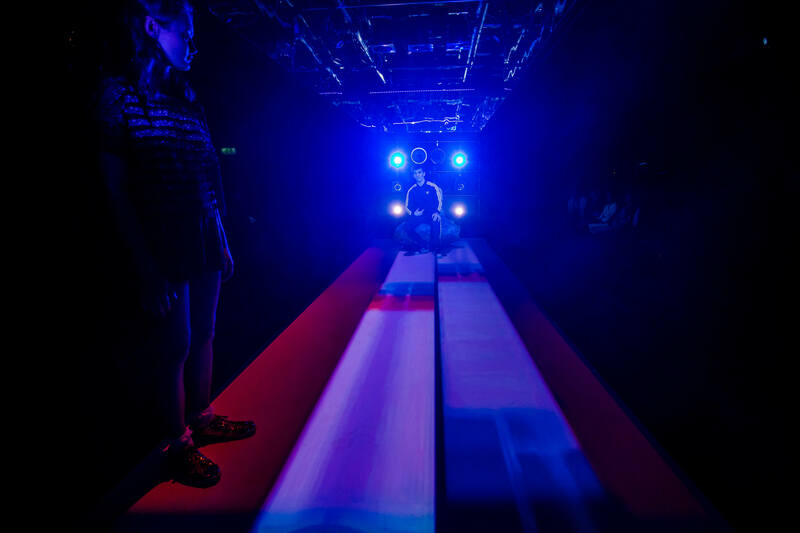 She was also shortlisted for the 2017 OFFIES Best Lighting Design award for The Big House’s Phoenix Rising, a site specific production set in an underground car park. 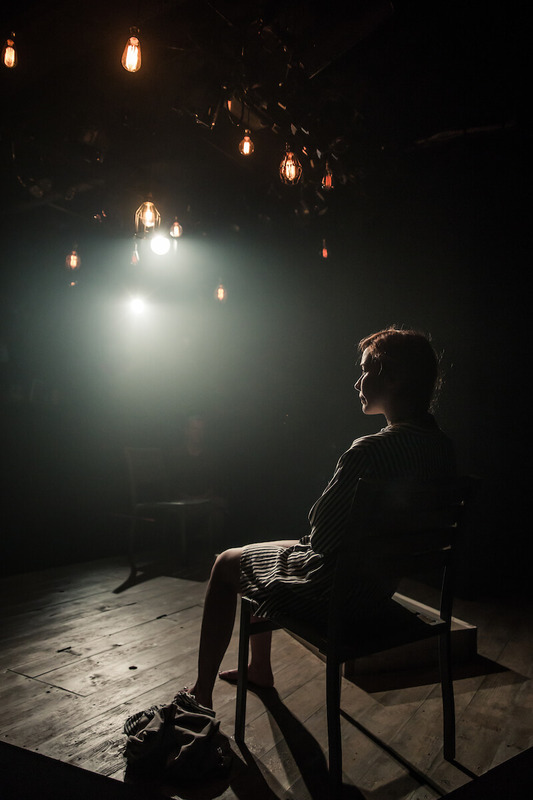 Recent productions include Emilia at the Vaudeville Theatre; The Phlebotomist for Hampstead Theatre; Tilda Swinton Answers an Ad on CraigsList for the VAULT Festival; The Cat In The Hat for Curve Theatre Leicester; The Maids for Manchester HOME; Silence at the Mercury Theatre Colchester and UK Tour; Meek for Headlong; Abigail’s Party and the companion piece Abi for the Queens Theatre Hornchurch, currently touring; Eric and Little Ern which is currently touring the UK, The Unreturning for Frantic Assembly; Confidence and Natives with Boundless Theatre at the Southwark Playhouse; Nigel Slater’s Toast at Traverse Theatre, Edinburgh; Loose Lips and Phoenix Rising for Big House Theatre; Elephant at Birmingham Rep; Grotty and Muted at the Bunker Theatre; Not Talking for Arcola; Beginners for the Unicorn; Collective Rage: A Play in Five Betties and School Play for antic | face, both at Southwark Playhouse and Tiny Dynamite for Time Productions at the Old Red Lion Theatre. 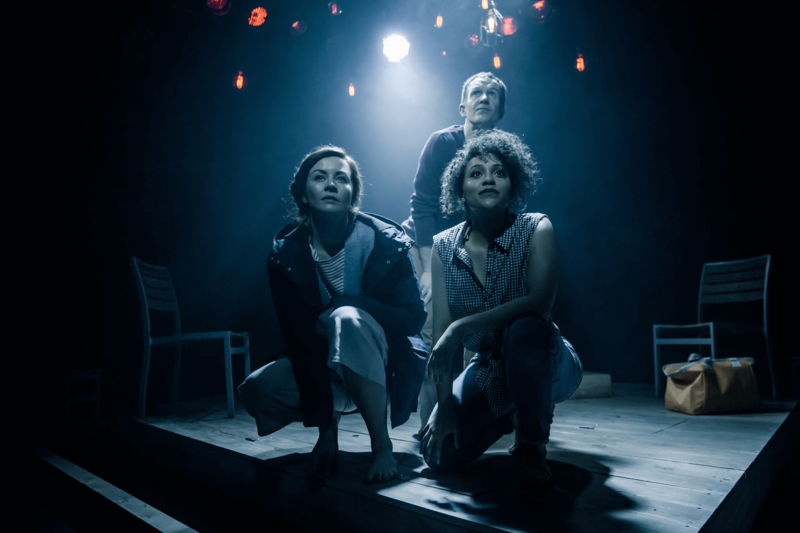 Upcoming productions include transferring Nigel Slater’s Toast to the West End, Frantic Assmebly’s Ingtion for Women project, and the Summer programme for Buxton International Festival. 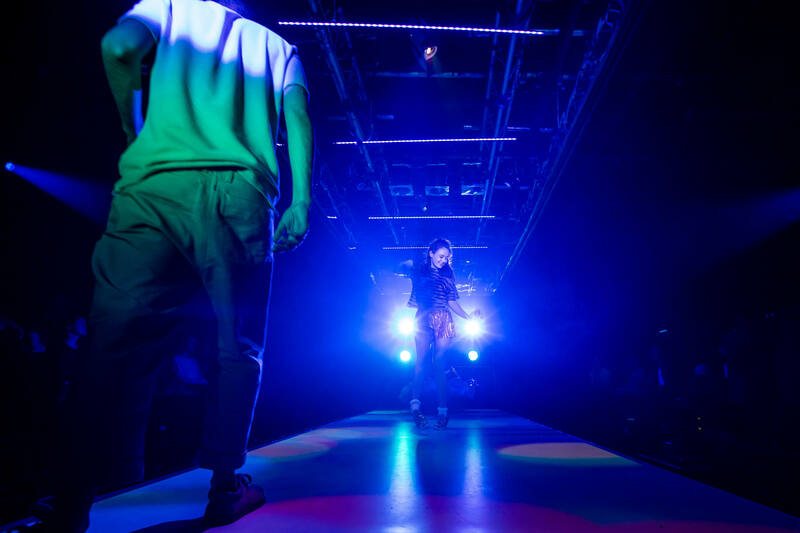 A Site Specific touring production with Dante or Die, telling the story of lives through a storage facility.